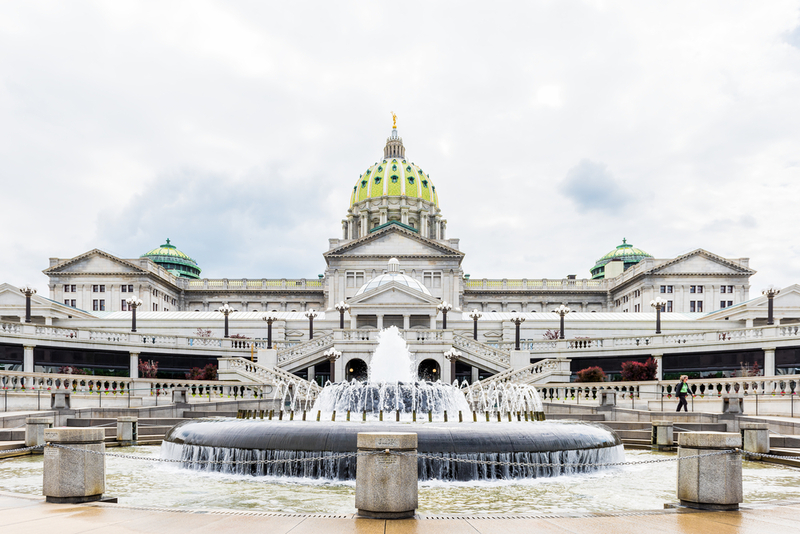 "The Pennsylvania House of Representatives’ Liquor Control Committee is set to vote on a measure to lift liquor licensing restrictions that have been in place since the repeal of Prohibition. On Tuesday, the committee is expected to pass amendments to the Liquor Code in HB 1902, a measure introduced by the committee chairman, Rep. Adam Harris, R-Juniata. If passed by the General Assembly, the bill would end the state’s practice of “interlocking prohibition,” a form of tied-house law that disallows holders of liquor manufacturing licenses from also holding retail bar and restaurant licenses. Tied-house laws make it illegal for a manufacturer to induce a retailer to sell only one brand of liquor. Lawmakers said the current letter of Pennsylvania law presents modern-day problems. For example, under the law, a landlord with a license to serve alcohol couldn’t lease space to a manufacturer of alcohol..."